Following the recent announcement that Alexander Albon will join Scuderia Toro Rosso to race alongside Daniil Kvyat in 2019, we would like to thank Brendon Hartley for his campaign with the team. After a hugely successful sports car career, Brendon returned to Red Bull’s F1 family, making his Formula 1 debut with Toro Rosso at the 2017 United States Grand Prix. Brendon has played an important role in the development of our partnership with Honda and his experience and feedback has proved highly beneficial. We wish Brendon all the best for the future. 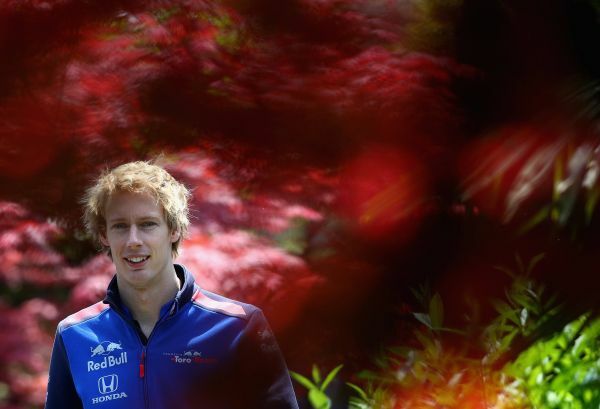 Scuderia Toro Rosso Team Principal, Franz Tost, said: “We would like to thank Brendon for his hard work with the team. It was not an easy task to move from sports cars to Formula 1, especially at short notice.